Thank you for visiting the website www.20decorbieres.com, owned by the Syndicat de l’AOC Corbières, 2 bis chemin de l’Allée - le château - 11200 BOUTENAC is registered under the Siret number 318 292 794 00027. Visiting the website implies your acceptation of the practices and the terms and conditions listed below. You may peruse most of our website without providing any personal data, except when you fill out the contact form, or subscribe to our newsletter. 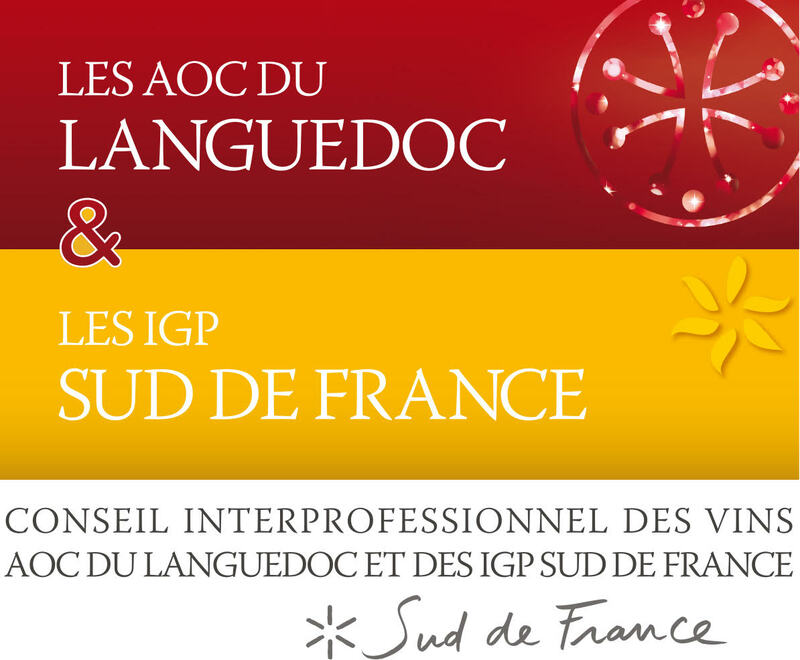 Syndicat de l’AOC Corbières is the sole owner of the information we collect. We do not sell personal data to other companies. According to art. 27 of the law 78-17 « Data processing and freedom », dating back to Jan. 6, 1978, you may at any time check, change or delete your personal date by writing to: Syndicat de l’AOC Corbières, 2 bis chemin de l’Allée - le château- 11200 BOUTENAC. Syndicat de l’AOC Corbières will do its best to meet your expectations. Cookies are informative text files which are placed on your web browser as you peruse a website. Most of them automatically accept cookies, but not all of them. In general, what purpose do cookies use? Maintenance: each time you come back to a website, you start where you last left it. Follow-up of your itinerary within the website: the cookies records your itinerary or the most visited pages. This optimizes the website according to your interests. How to delete the cookies? Syndicat de l’AOC Corbières does its best to enrich its website with correct and precise information, but only as indication. There is no absolute further guarantee. Therefore, Syndicat de l’AOC Corbières is not responsible for any lack of precision, error or omission. The use may check the accuracy and use of such data. Syndicat de l’AOC Corbières may also restrict its website access to some sections, without previous warning. Syndicat de l’AOC Corbières may choose to interrupt, block or stop the access to the whole website or parts of it, for any reasons. The website www.20decorbieres.com includes links to other websites. Syndicat de l’AOC Corbières deflines any responsibility regarding the ways these sites treat your personal data. Please read carefully the private life charter of each of the websites you peruse. Syndicat de l’AOC Corbières also denies any responsibility regarding the contents of the websites mentioned in its own. Such links are there for information purposes. The decision to activate the links is the users’. Any relation – either simple or complex towards AOC Corbières’ website is strictly forbidden. As a consequence, no element contained on a page of the website AOC Corbières can be partially or entirely shared or inserted on another website; it cannot either be used for the creation of by-products. Neither AOC Corbières nor any contributors to the creation and development of this website can be held responsible for potential damage, cost, loss, direct, accidental or any other risk following your access to or use of this website. AOC Corbières cannot be held responsible for a damage or virus which could infest your computer or any computer hardware, following the use, access to this website or uploading from it. All texts, commentaries, documents, illustrations, images copied from this website exclusively belong to AOC Corbières and are reserved by virtue of copyright and intellectual property worldwide. Copying them for personal use is possible but any modification, rental, transmission, diffusion or borrowing without previous authorization is forbidden. The documents contained in this website cannot be sold or used for commercial purposes. Unless otherwise specified, the corporate denomination, logos, les products and brands cited belong AOC Corbières. They cannot be used without the written permission of AOC Corbières. Reminder: alcohol abuse may impair one’s health; AOC Corbières’ wines must be tasted with moderation. 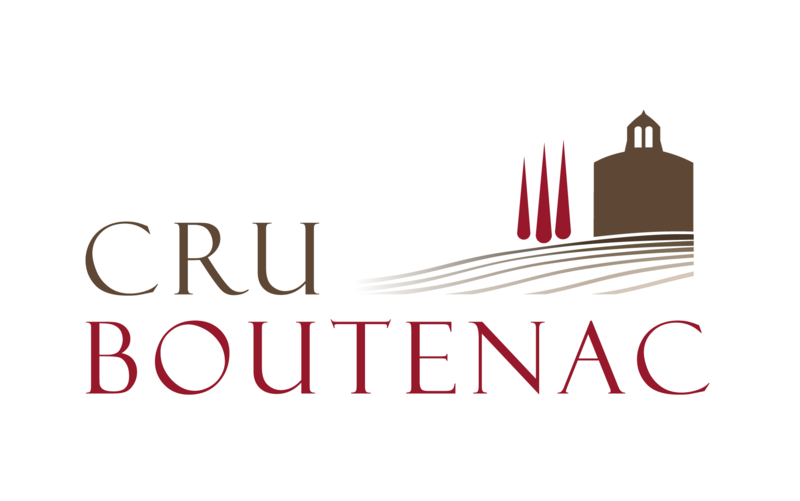 This website is a creation of Nouveau Terroir, Marketing and Communication counselling agency. You may claim a right for information regarding our use of your personal data once a year. You may contact us whenever, should you with to correct or delete them. Should you with to stop receiving our newsletter, you may just unsubscribe thanks to the link basted at its bottom.